Located strategically in the centre of South America, Paraguay has always been called “the heart of America”. With its new infrastructure projects it now aims to become one of the strongest economies in the region. Paraguay’s economy has been growing over the past 10 years. It is the largest American exporter of electricity, fourth exporter of soya and fifth exporter of bovine meat in the world. It also appears as one of the countries with the highest rates of growth, reaching the top spot in 2010 at 14.5 % , finishing third in the world behind Qatar and Singapore. 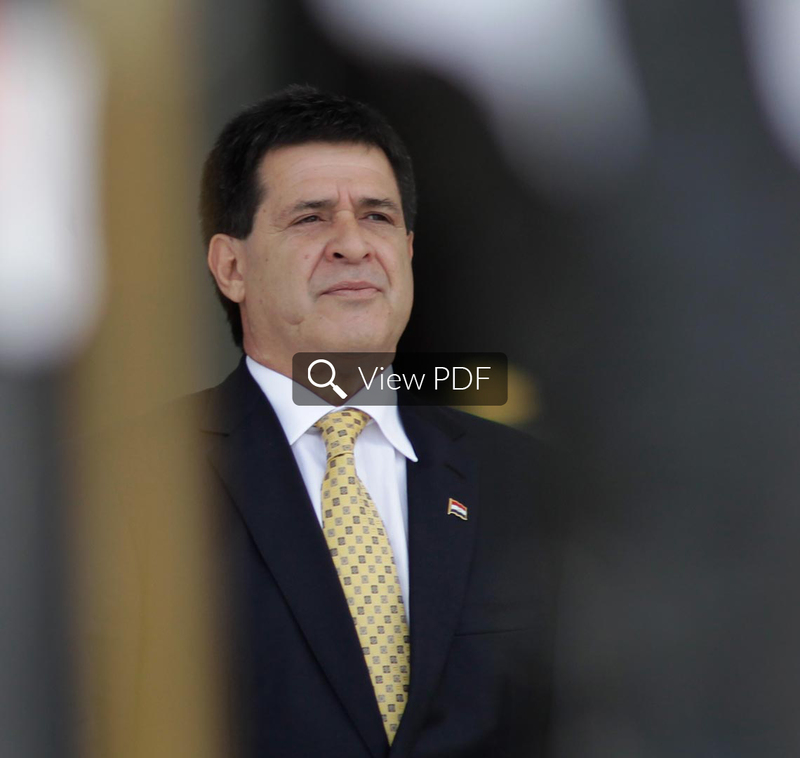 This economic review on Paraguay was published in March 2015 in USA Today.